In a realm of elves, ogres and white witches, where danger is ever-present, Princess Helena Lichtenberg lost her parents at a young age. Raised by her uncle and aunt, Helena values family above all else. Now, as decreed by tradition, it is time to select a mate. Enormous, scarred and scary, Black Ridge Wolf Pack leader Aldric Forst has never drawn the eye of any Omega. Why would he? But, on this, the night of what he swears is his last selection celebration, everything is different. One of those most beautiful, magical and powerful women, the niece of the king and queen themselves, wants him. And Aldric has never wanted anything more in return. No force—no matter how dark, no matter how powerful—will take Helena from him. If it hadn't been for King Leonidas, white witch Ceva would have roamed the earth alone and ostracized. She was a biological accident, and her heritage was a curse she'd carry around for all her days. Now she fights for her king and kingdom, a fierce warrior on a mission to prove she is worthy of the trust and friendship the king has afforded. 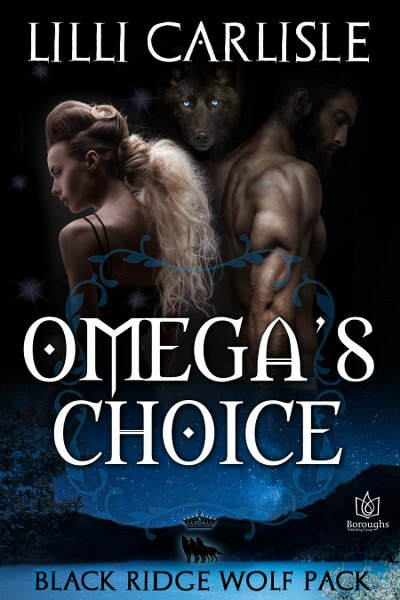 When she meets Lothar, captain of the Black Ridge Wolf Pack guard, she glimpses a future she never thought possible. But once he knows her truths, he will surely reject her. Lothar had never met anyone like Ceva. Beautiful, fierce, protective and loyal, she would make the perfect mate for any man. Lothar wants to be that man, but Ceva remains elusive. Sure, she flirts, and they dance around each other, but Lothar wants more. 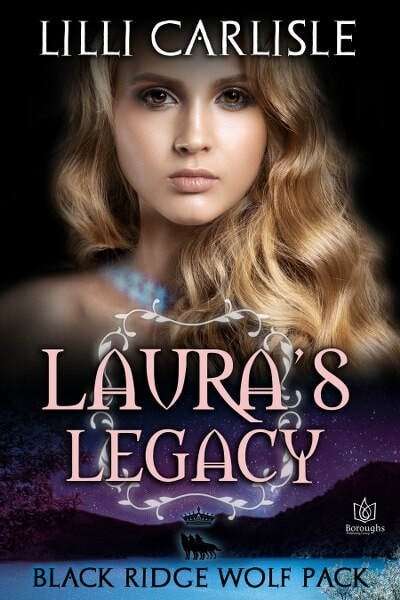 When his team joins hers on a dangerous mission, he learns her secrets, which makes her more extraordinary, not the pariah she believes she is. But her past is about to catch up with her, and only his love can save them from certain death. Twenty-five years ago Karli's parents ripped her away from her home and the men she loved. An omega with gifts worthy of only the most special man, her parents refused to allow her to mate with anyone less than a powerful, wealthy alpha. But at a young age Karli had found her forever in Joseph and Rowl's arms, and she knew she could never love anyone else. After a vicious ogre attack decimated the village where her parent's had hidden her, warriors came to save the wounded pack members. Warriors led by Joseph and Rowl. Although she had seemed to disappear into thin air, Joseph and Rowl never stopped searching for the woman they loved. When Karli was discovered among the ruins of a small village, the fierce warrior captains couldn't believe their eyes. And once they had found her, they were never going to let her go. But dark forces were at work to separate the triad once again, and this time all their lives were on the line. I love the covers. Especially Laura's Legacy. It's so mysterious looking. The covers are very pretty. This sounds like great paranormal romance! 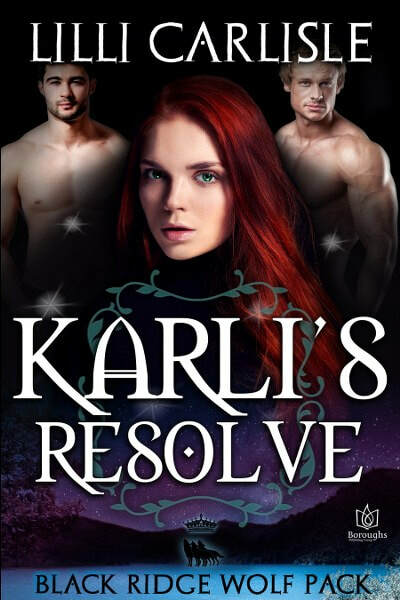 I also like that Karli's Resolve can be read as a standalone book! I think the covers are very mysterious and nice.